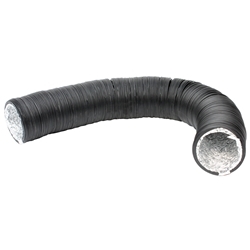 Ducting Straight Pieces come in a variety of sizes from 4-12". 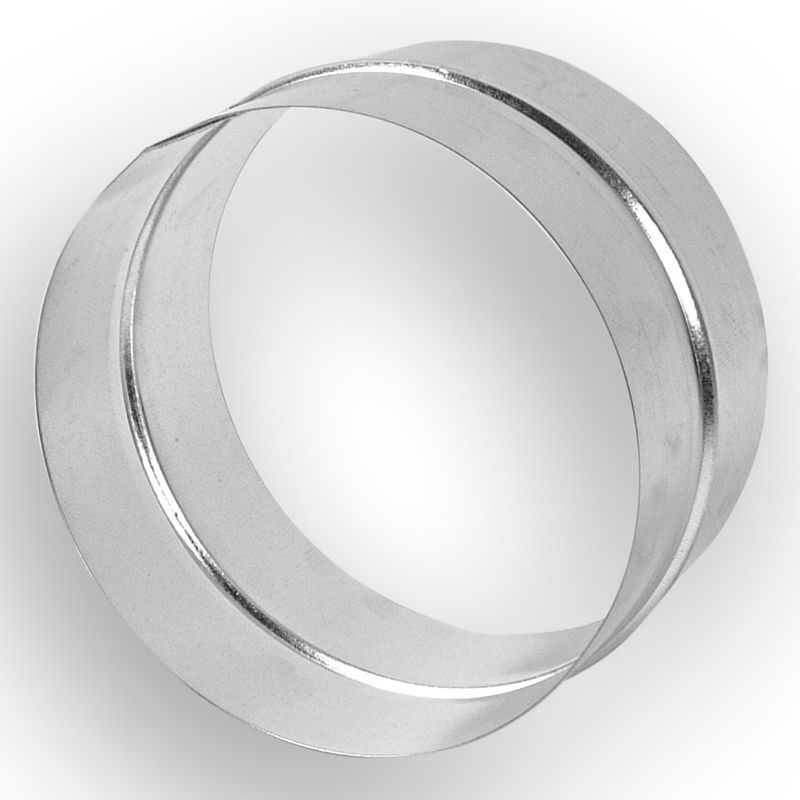 Theses Straight pieces are designed to support ducting and join ducting together safely and securely. 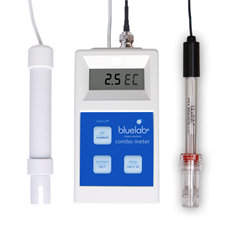 Bluelab Combo PH Meter is a portable PH Meter and Conductivity and temperature meter all in one handheld device. 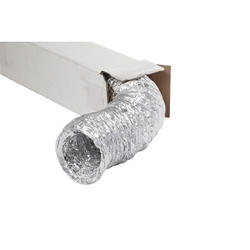 Available in 5m or 10m lengths, this aluminium ducting allows you to intake / extract air into or from your grow room.